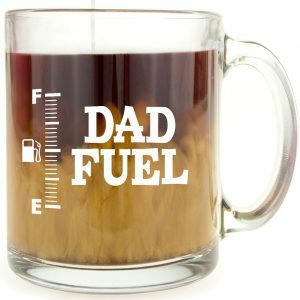 8 Fathers Day Gift Ideas for 2018 He’ll Totally LOVE! So, what to give to the guy who has everything?!! 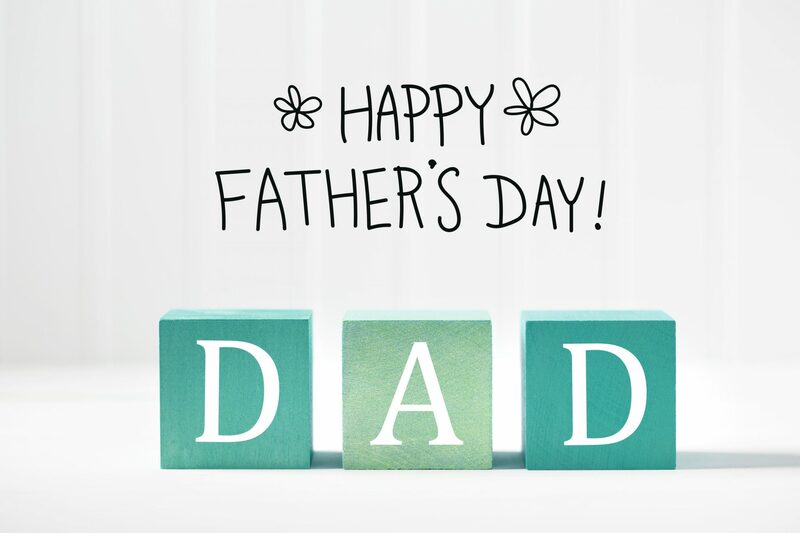 Dad can be the toughest person in the house to buy a gift for! I found a few cool things on Amazon to order for all the men in my life, so I’m sharing with you. 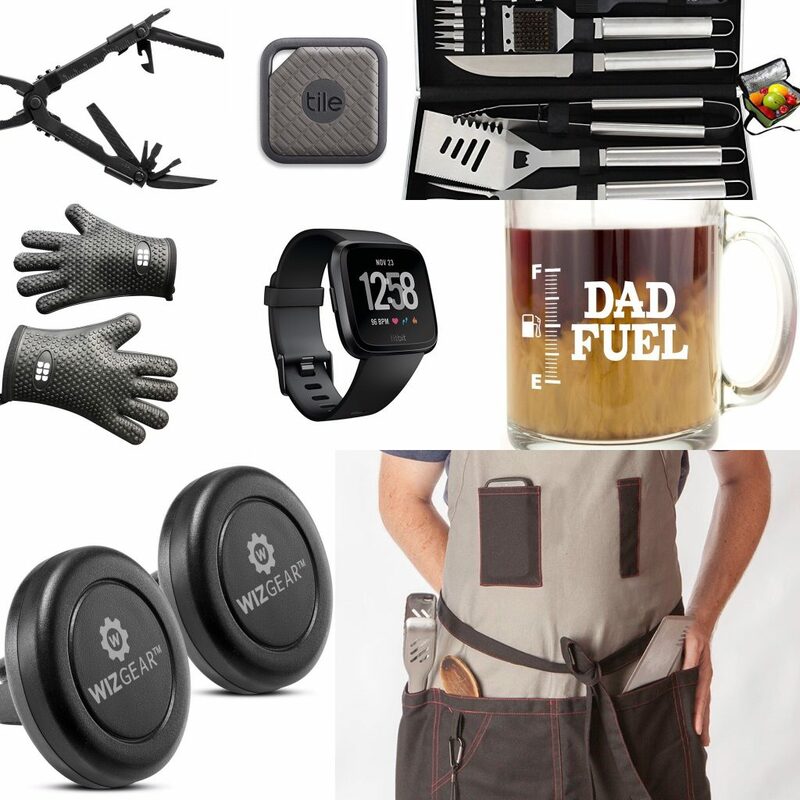 Hope this Fathers Day Shopping Guide helps make it easy for you to find THE Perfect Gift for Dad! 2. 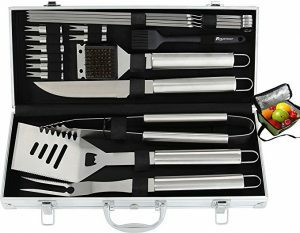 Planning your summer cookouts already!? 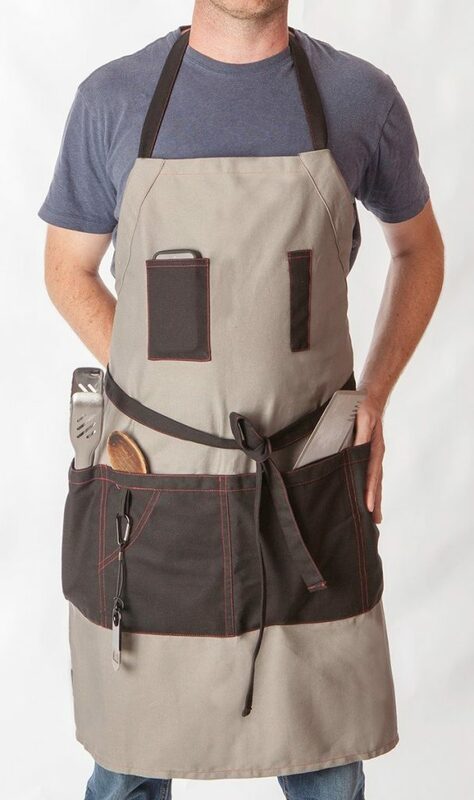 Grab Dad this BBQ apron equipped with all the pockets he’ll need to get the job done! 4. 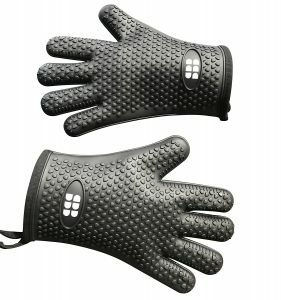 Keep his hands safe this summer while you’re grilling, with these grill gloves. 5. 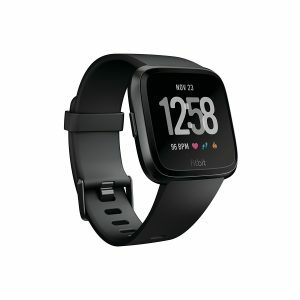 Dad has goals, and the FitBit Versa Smart Watch is the perfect way for him to track his progress. A higher-end tech gift might be exactly what he needs this year to achieve success. 6. 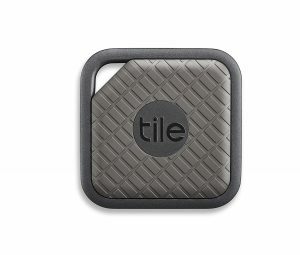 If he’s always losing his keys, or phone, or anything – get him a Tile Sport, key finder, phone finder, anything finder. This key finder is the perfect solution to lost keys, with a tracking device that ensures he’ll never have to start a search party at the most inconvenient times ever again. 7. 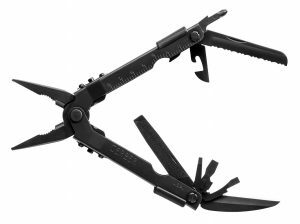 What dad doesn’t love utility gadgets like this one? 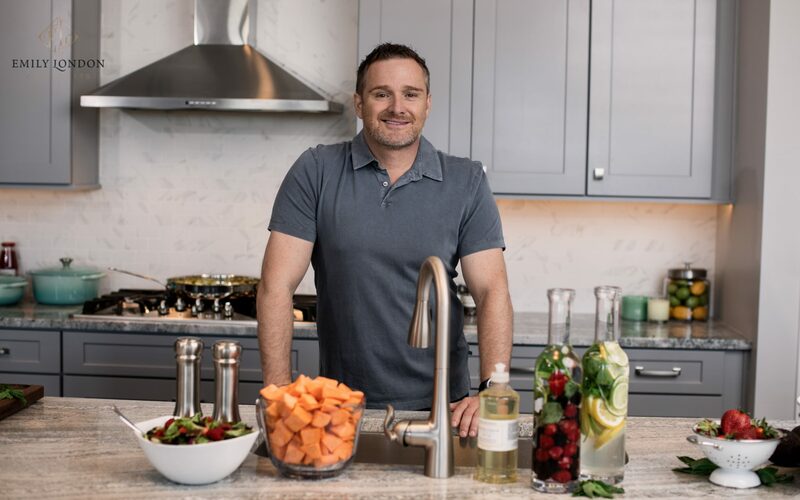 For the man who has everything, this is a fun and functional gift he’s certain to appreciate for its multifunctional design and opportunities for use. 8. 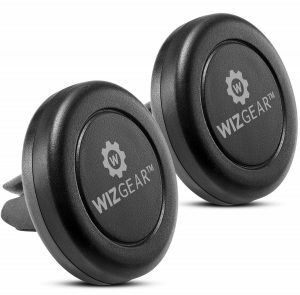 Stay safe on the road and get him this phone carmount that uses magnets to quickly and easily mount a phone in the car – for music, maps and so on. It comes in a 2 pack which is helpful if you’re car sharing.